Day 9-13 (Monday-Friday) School time! Teaching support, tips and advice will be provided and you’ll have observation sessions before you take the plunge and handle your first class. You will teach and educate women of a wide range of ages, backgrounds and learning capacities. You are free to use different methods to teach but you can use the course book as reference or educate them through conversational and spoken English. 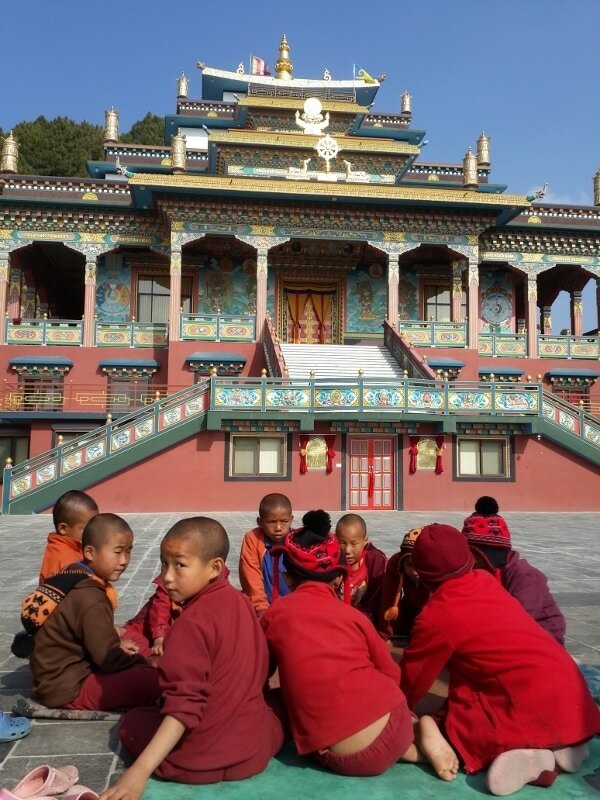 During your time here you can teach different subjects such as mathematics, science, geography, computer, technologies, music, spoken and conversational English, personal development, environment awareness, general health and safety and so on. All higher education in Nepal is in English, so it is vitally important that they learn the language well. 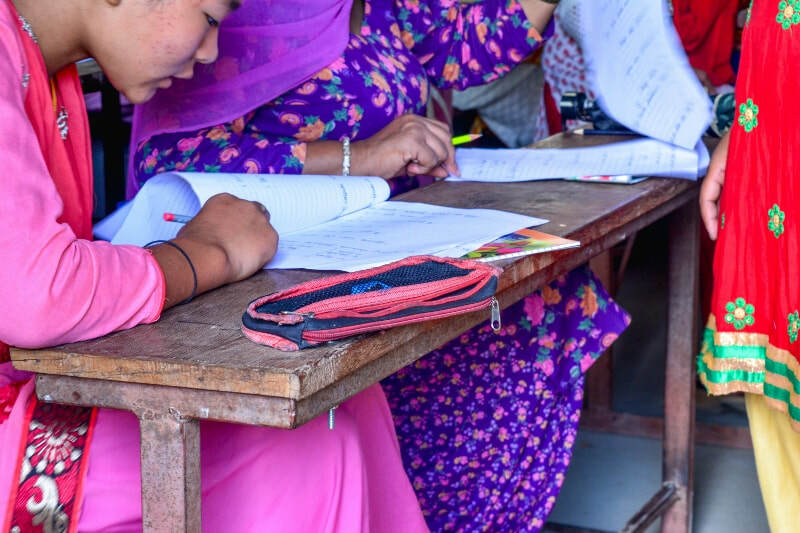 Trained teachers in Nepal are committed to raising standards in schools and, with an adult literacy rate of 67% there is plenty of room for improvement. School hours are generally 10am-4pm and you will be taking four to five classes each day. The schools usually have a curriculum, Volunteers are encouraged to be creative with learning through books, games, songs, art, sport, games and music. Your role is to encourage and inspire so out-of-the-box activities and creative experiences are more than welcome and really appreciated by both students and staff. A classroom assistant from overseas is always the source of much excitement and interest, so you are encouraged to bring along photos, maps and other visual aids from home. Volunteers with teaching experience and those without will both be able to make a very significant and worthwhile contribution here. Casual dress is appropriate during your time at the school. However, no-see through clothes or low cut tops are permitted.